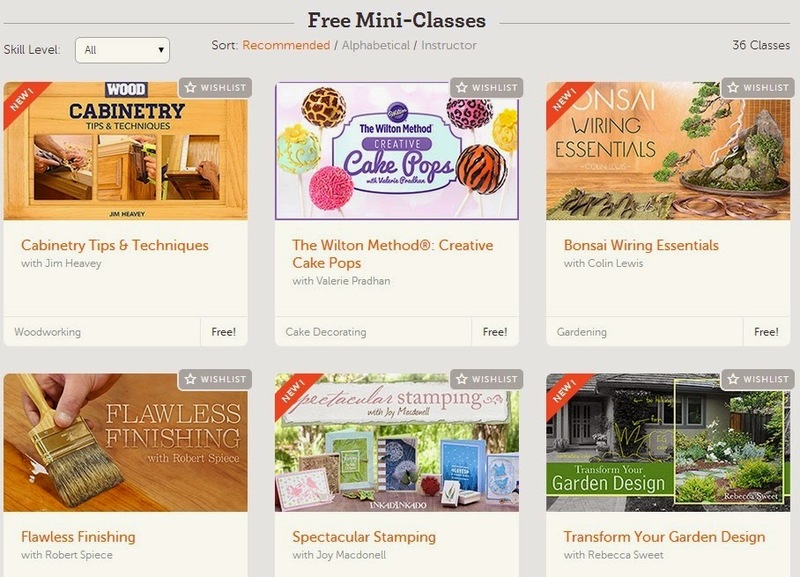 Craftsy is a very cool website that provides education and tools to help you bring your creativity to life. You can find hundreds of classes in quilting, sewing, knitting, cake decorating, art, photography, cooking and many more categories, bring the world's best instructors to you. With Craftsy it is possible to learn at your pace with easy-to-follow HD video lessons that you can access on your computer and mobile device anytime, anytime, anywhere, forever.